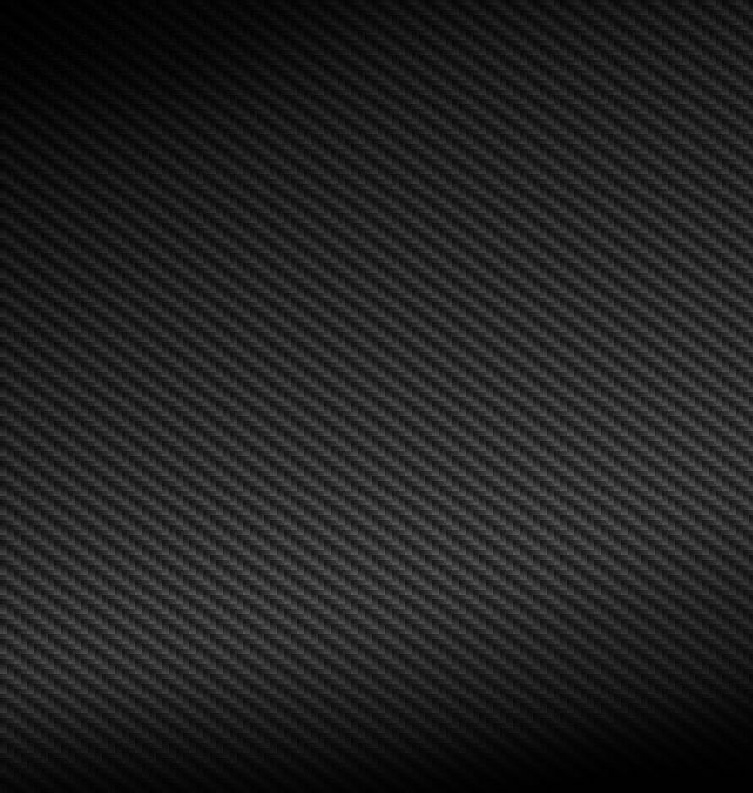 Also used worldwide, the Dragon T12 is our most powerful searchlight in the dragon range. Using a 100W sealed beam unit, the T12 produces 200,000 candlepower. 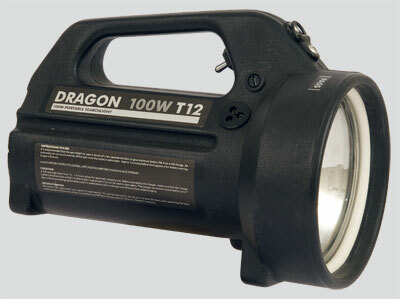 The Dragon T12 100W searchlight was originally designed for use with our range of IR filters. However, for instances where maximum light output is a must, the Dragon T12 100W is a perfect and powerful stand-alone searchlight.